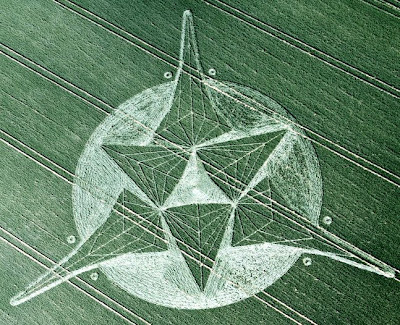 A stunning new crop circle appeared in the fields of Savernake Forest, nr Marlborough, Wiltshire on wednesday the 23rd June: Read more about this circle here. 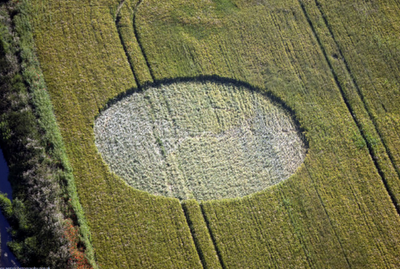 Also A very simple circle appeared over Hawton, nr Newark. Nottinghamshire. Reported 22nd June Read more here.